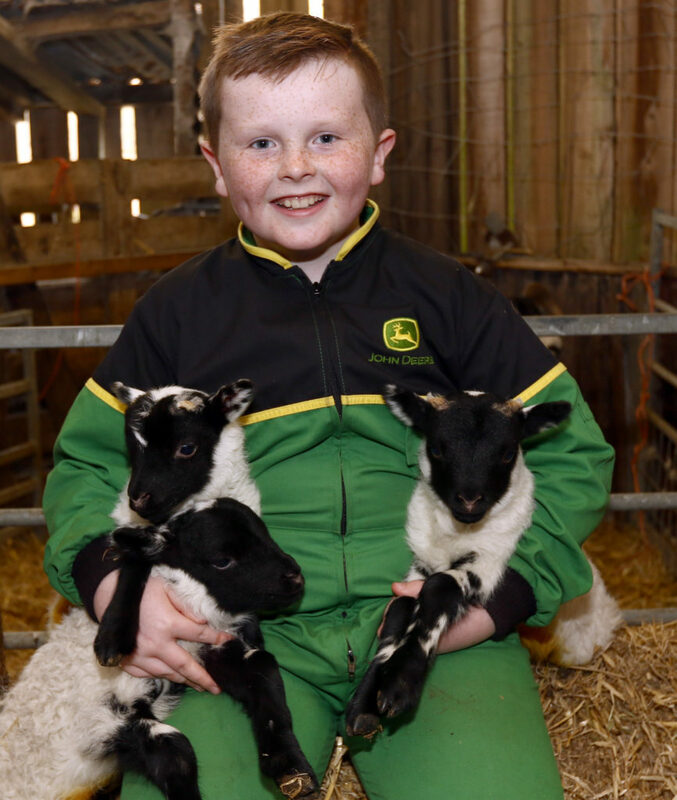 Ten-year-old Innes MacKay from Oban was all smiles thanks to his set of lamb triplets. Innes is keen on Blackface sheep and helps his dad Robert look after their Millpark flock. This year Innes has two ewes of his own and was delighted when the first of them produced a set of triplets.